Mark Twain was born in 1835 and left home at eighteen to travel and gain experience in a variety of jobs: as an itinerant typesetter, an apprentice pilot on the Mississippi, a prospector, a journalist and travel writer. 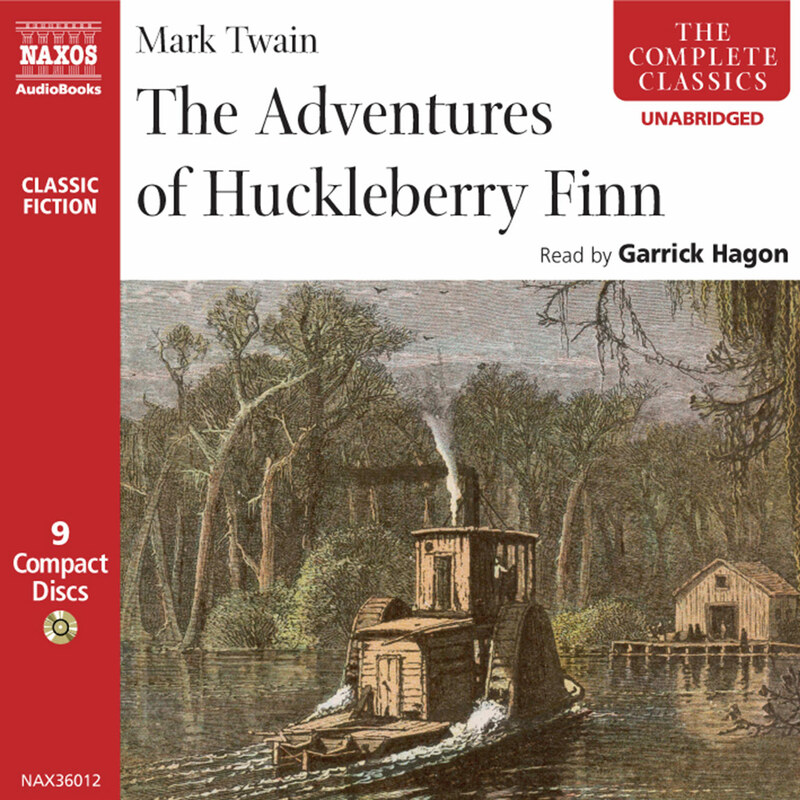 His first articles were published under his own name, Samuel Langhorne Clemens, then, in 1863, he borrowed the riverboat term for sounding the water’s depth, and signed a humorous travel letter as ‘Mark Twain’. Under that name he published his first major work, The Innocents Abroad, based on his travels throughout Europe and the Holy Land. Other publications followed. 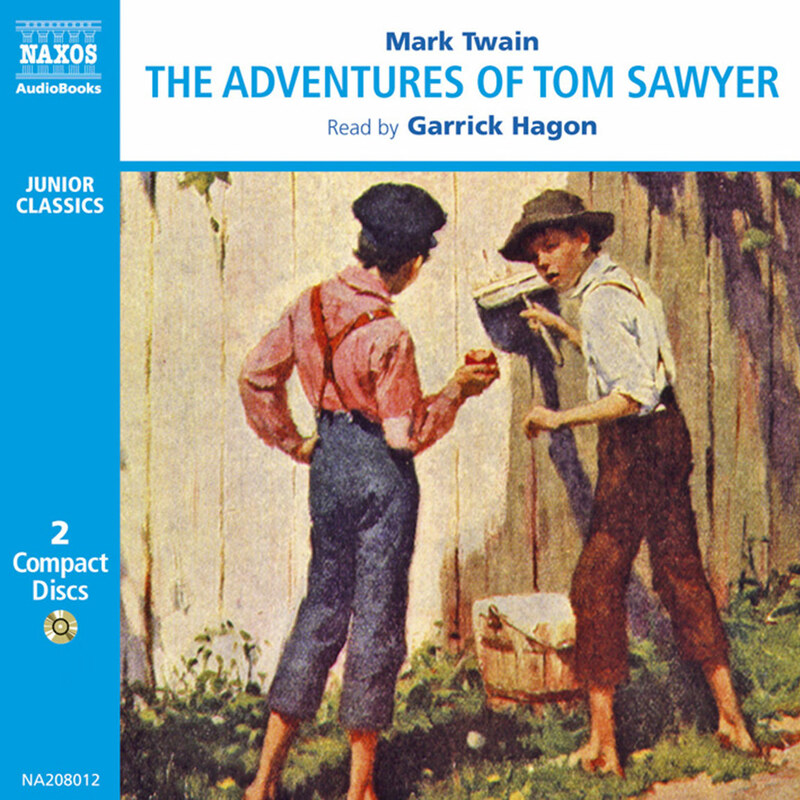 Twain began to write The Adventures of Tom Sawyer when he was in his forties but the story reverberates with vivid memories of his own childhood in a small town about forty miles southwest of Hannibal, Missouri on the Mississippi River. Hannibal is the model for St. Petersburg, the town where Tom is growing up. Twain sets the story ‘thirty or forty years ago’, that is, around 1840, but the characters and their everyday concerns are timeless: the local school with its formulaic lessons and boring school assembly and speech days; the mistrust of the townspeople towards outsiders and social layabouts like Injun Joe; the stultifying church services on hot summer days and the adolescent rivalries and romances of young school children. Seen through the eyes of Tom and Huck, society is there with all its strictures and hypocrisy and yet, when danger threatens, like the loss of a child, the town unites in mutual support and comfort. Twain’s nostalgic picture of life in St. Petersburg could be everyone’s dream of a bygone age when life was simpler. It is also a microcosm for America in the years before the Civil War; under the sunny veneer of the rural community looms the conflict over slavery that is to come. The sense and feel of the landscape permeates the story and all the characters are influenced by it. 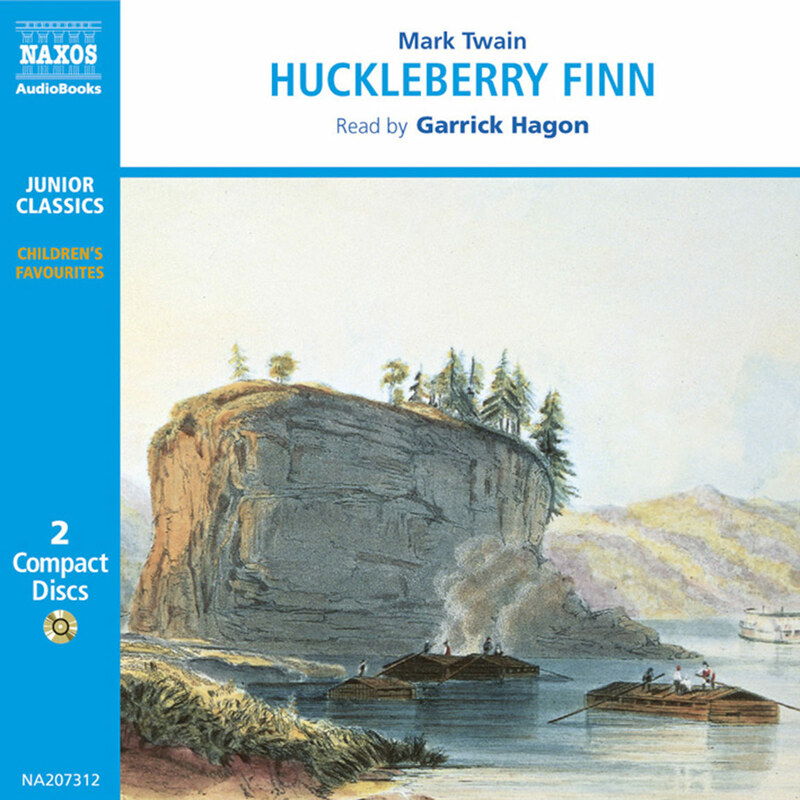 Twain constantly reminds us of what he calls ‘the marvel of Nature’: when the boys escape to their pirate hideout on Jackson’s Island, we hear the hum of the insects, the distant cries of animals at night, smell the woods after a storm and see with Tom the splendour of dawn over the Mississippi River. Tom can spend long minutes watching the perambulations of a black bug during a long sermon and can sit quietly studying ‘a little green worm … crawling over a dewy leaf’. The world is full of wonder outside the confines of the village. 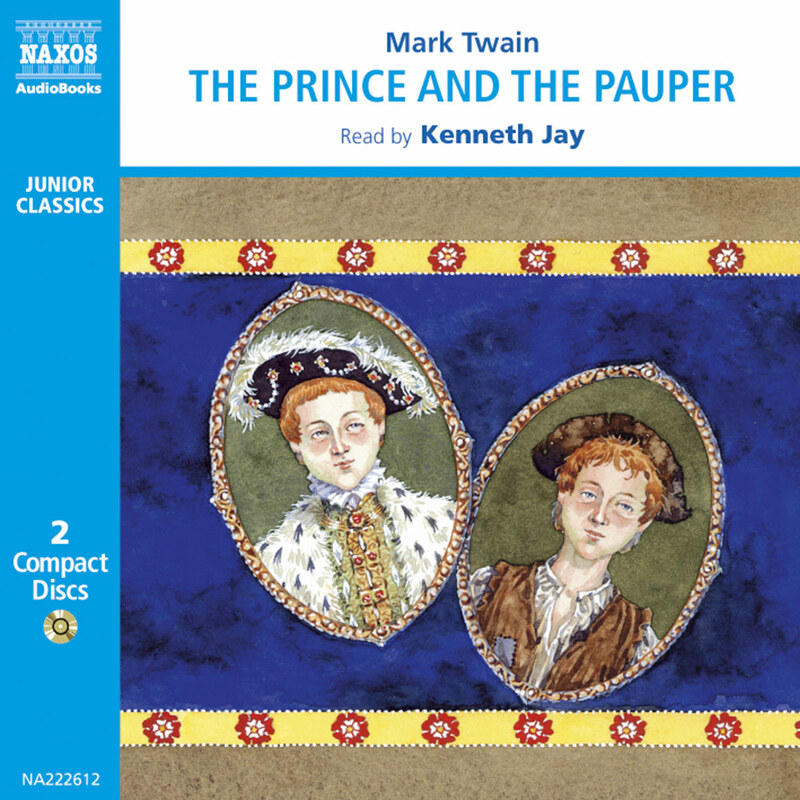 With Twain’s eye for the detail of daily life and the truth and vitality of his dialogue, it is no wonder that this book has so often been dramatised, made into musicals, filmed and televised. The characters are rich and vividly realised and they come from every part of the small community from the indentured slaves like Aunt Polly’s Jim to the dignitaries of the village. Scene follows scene with all the pace of a good drama. First, we meet Aunt Polly and Tom’s priggish cousin Sid then move swiftly outside to watch Tom confront the fancy new boy in the village; then the scene changes to an idyllic summer day: ‘Saturday morning was come, and all the summer world was bright and fresh, brimming with life.’ This pastoral interlude is followed by the famous ‘white-washing the fence’ scene in which Tom ingeniously lures the village boys into doing his chore for him. From then on each escapade of the boys offers more excitement until the tension and danger and melodrama of the climactic murder of the young doctor in the woods and the hunt for the criminals. Twain presides over the drama like a genial stage manager, sometimes talking to his audience directly in eloquent asides, reminding us what he thinks of his characters and modestly giving us his insights into human behaviour ‘like the great and wise philosopher’ he says he is. But he is never judgmental. Even when he satirizes the institutions like Church and School it is done with warmth, avoiding the Victorian moralism familiar to so many, of the books about childhood of the period. The death of Injun Joe in the cave evokes Twain’s meditation on life and time as he reminds us in Shakespearean cadences, that the drop of water from the stalagmite in the cave which failed to save Injun Joe, will still be falling when all human endeavour will have ‘sunk down the afternoon of history, and the twilight of tradition, and been swallowed up in the thick night of oblivion.’ This resonant prose is meant to be read aloud and one can imagine Twain delivering it from a lecture platform on one of his splendid reading tours. 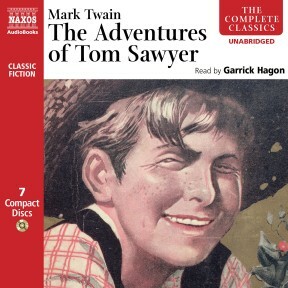 In Huckleberry Finn Huck says of The Adventures of Tom Sawyer, ‘That book was made by Mr. Mark Twain, and he told the truth, mainly.’ Huck could not have described Twain’s prose style better. It is direct and truthful, beautifully structured without falling into the grandiosity of some of the writers of his day, a style which became a benchmark for later writers like Ernest Hemingway and Gertrude Stein. 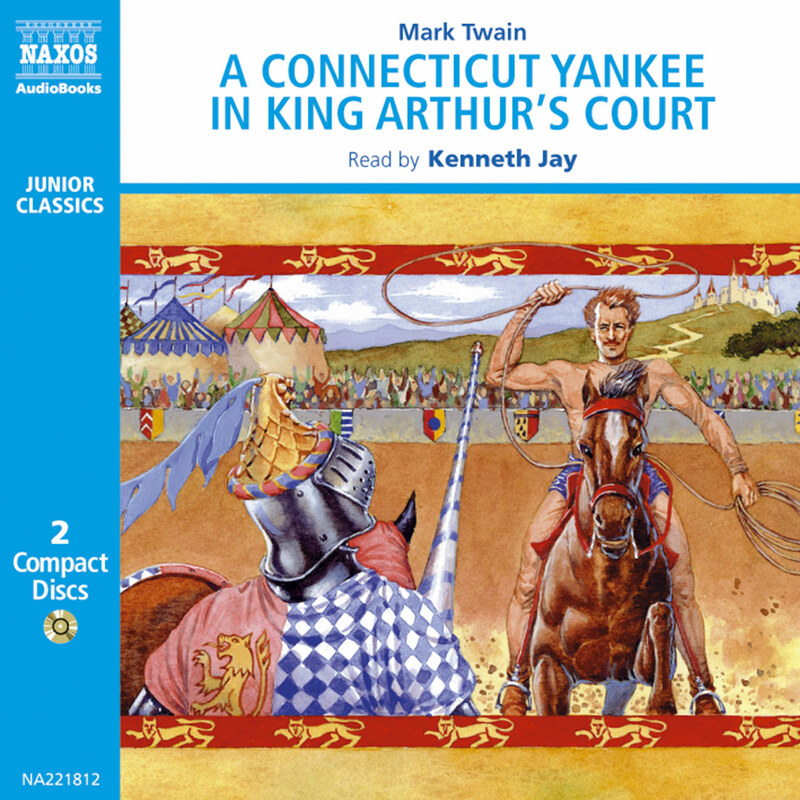 Twain’s ear for the various dialects of his characters is remarkable; he mixes the colloquial and the literary, the simple phrasing of everyday speech with incredible lights of rhetoric. It the ease and variety of Twain’s prose which makes it such a joy to read aloud. Although his parents are no longer alive, Tom has been ‘schooled’ in the local schoolhouse and domesticated by his Aunt Polly, but he hates putting on the uniform of society and rebels against Sunday School and all things boring and conventional. Tom’s heart is with the historical romances of Walter Scott, in the adventurous tales of Robin Hood and Treasure Island, though his grasp of any of the texts is scanty. Huck is a pragmatist. Innocent of literature, he is street wise and full of native lore and superstition and asks deeper questions of life. He can teach Tom a few tricks about surviving, like how to cure warts with a dead cat. When he is led by Tom into wild escapades, he still keeps to his own path. He is an outsider, a drifter uncorrupted by greed and ambitiousness who ‘does not have to call any man master’. They are two sides of the same world in which Huck will remain a free spirit while Tom will probably end up a lawyer or a soldier, as Judge Thatcher predicts, or maybe even a politician. 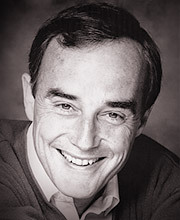 Thankfully, we never see Tom grow older; he remains true to himself, an iconic figure of boyhood, a rapscallion for ever.